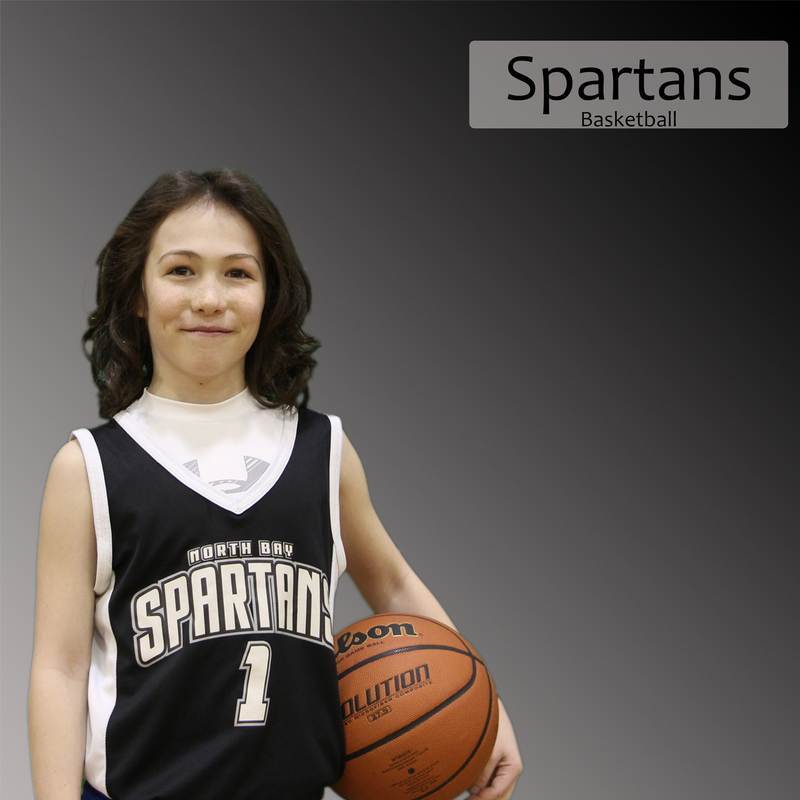 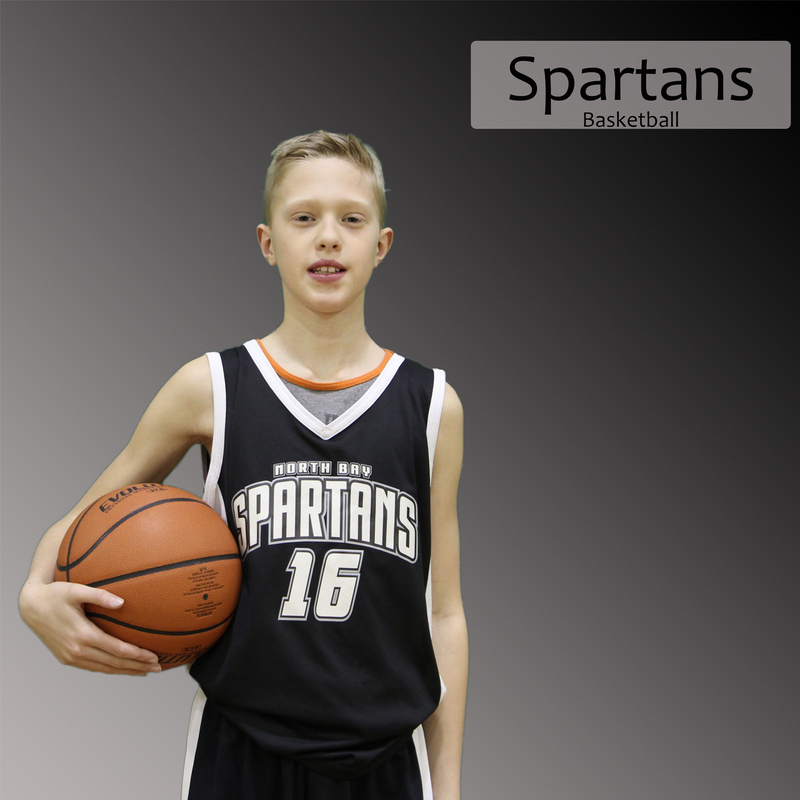 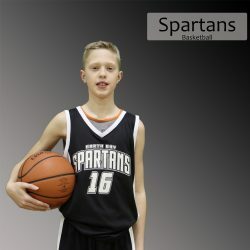 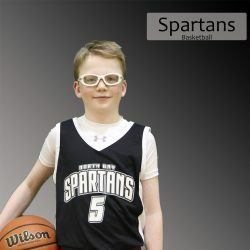 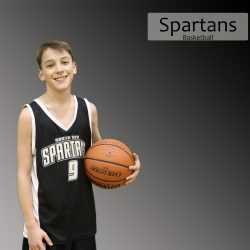 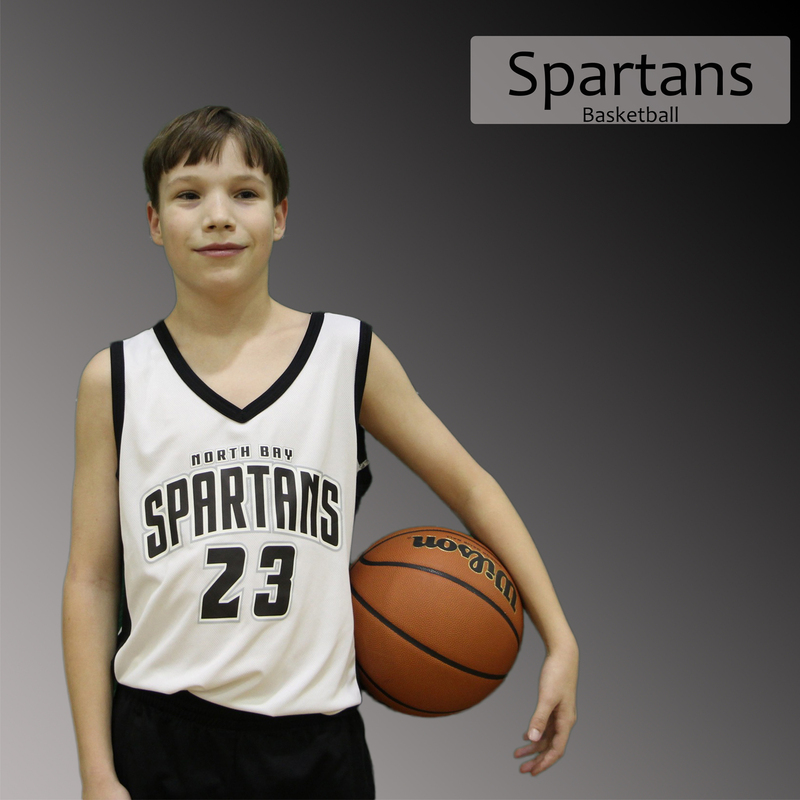 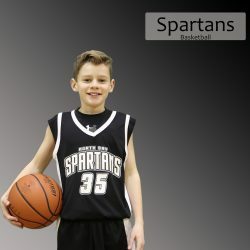 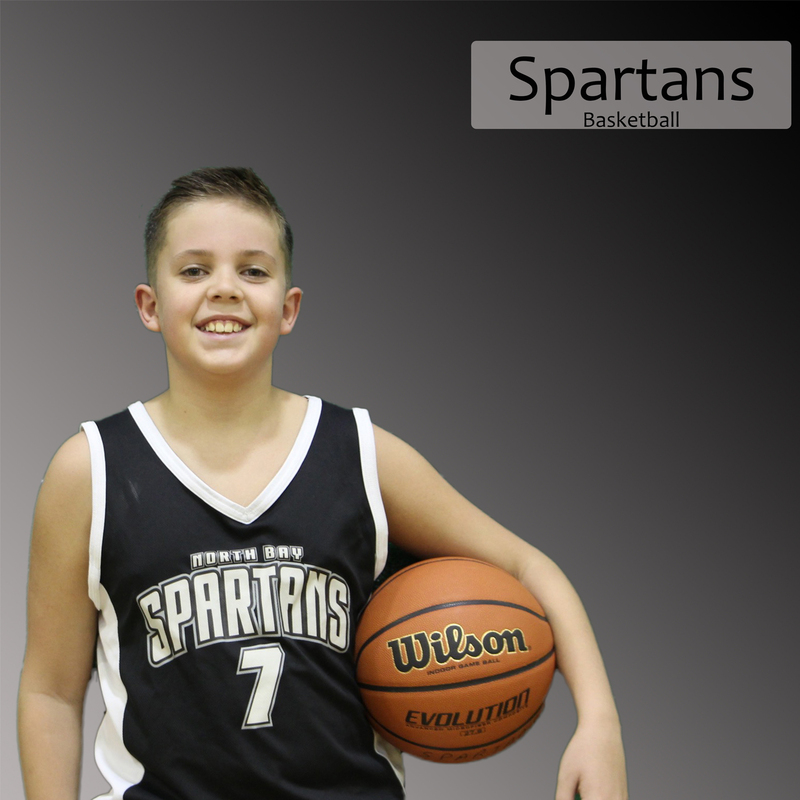 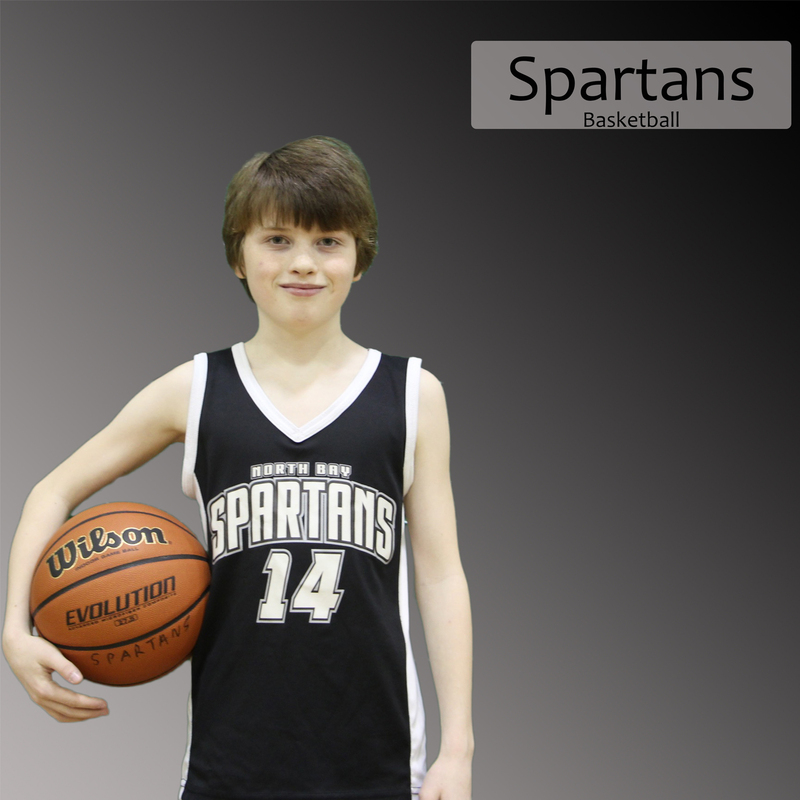 Best basketball memory: Joining the Spartans team. 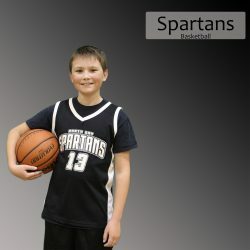 Best basketball memory: Scoring 12 points in 1 game! 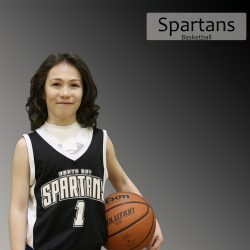 Best basketball memory: When we won the bronze against Markham. 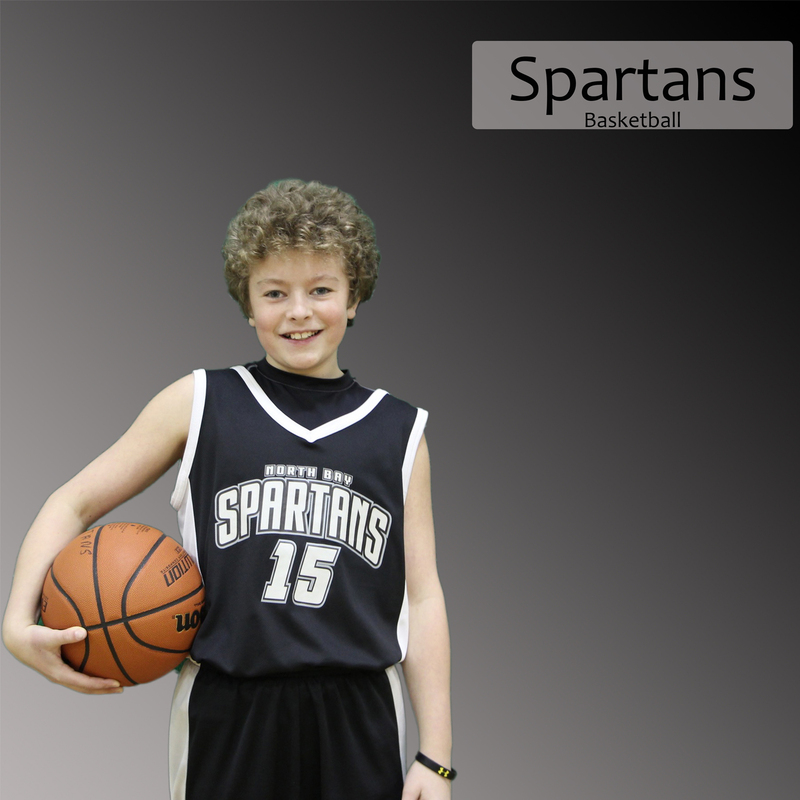 Best basketball memory: My first layup. Best basketball memory: Scoring 76 out of the team’s 118 points throughout a tournament, to lead my school to victory! 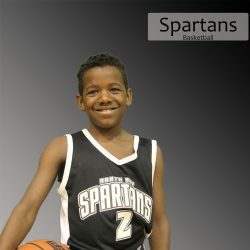 Best basketball memory: Winning the hussle award at Hoop Camp! 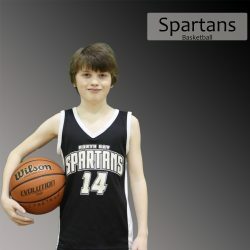 Best basketball memory: Drawing my first charge against a really big opponent.